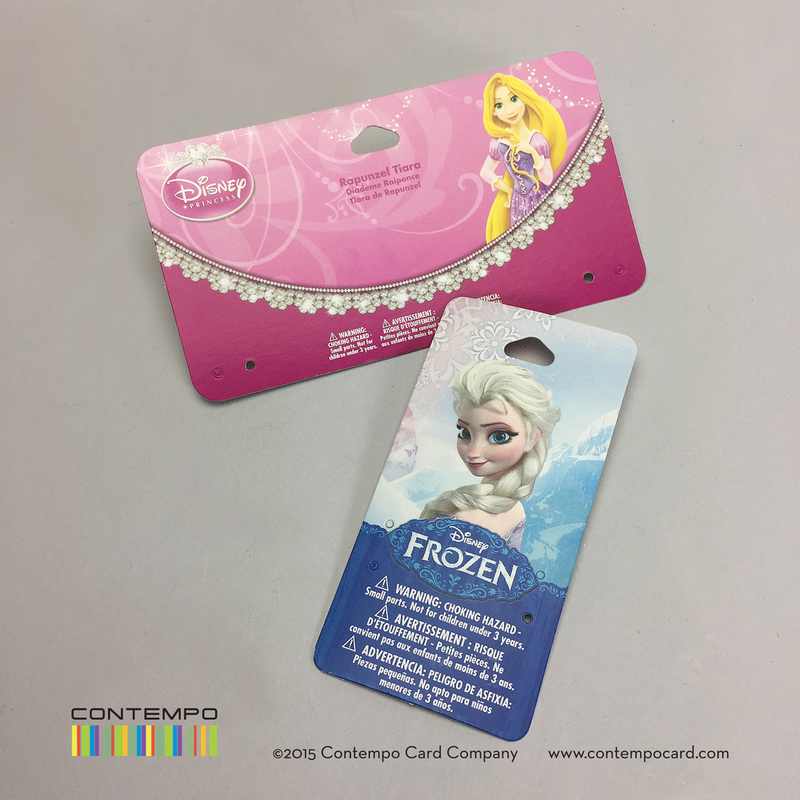 Cards, also known as display cards or backer cards, are most common in the jewelry industry. 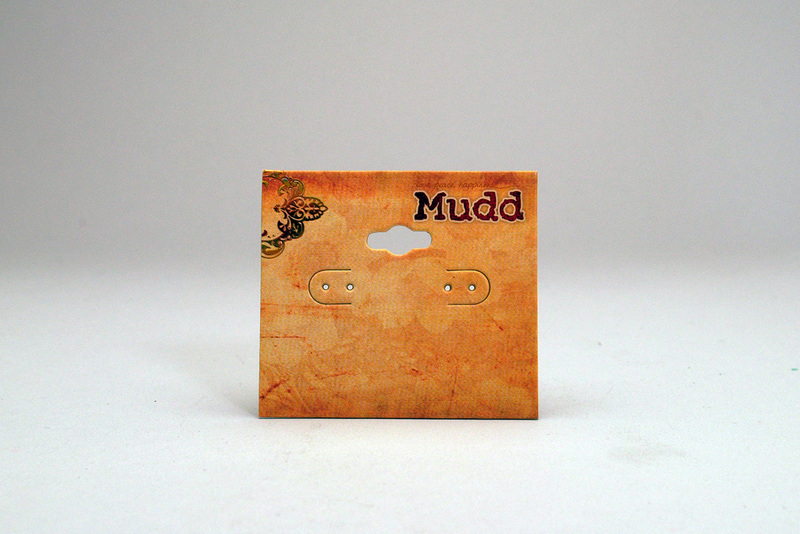 These cards are most common in plastic or board, and are available in over 1000 styles and sizes. 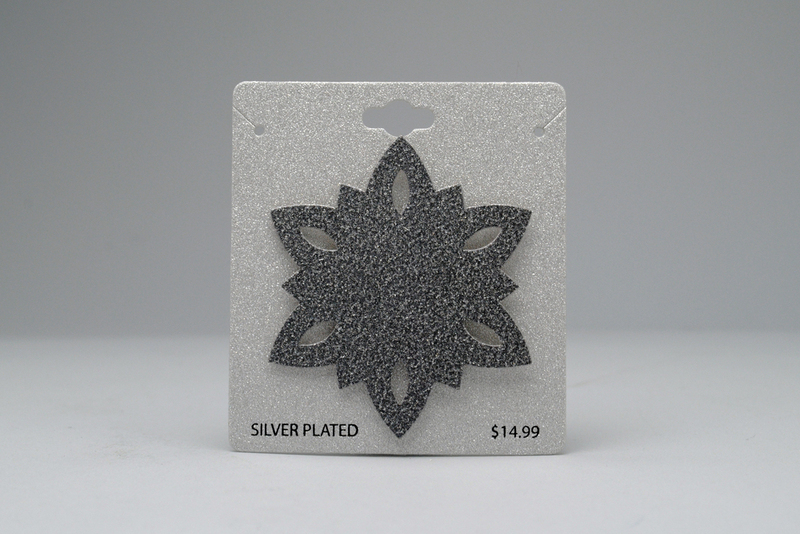 Perfect for all jewelry, hair accessories, watches, eye wear and more. Like this card? Develop similar card.